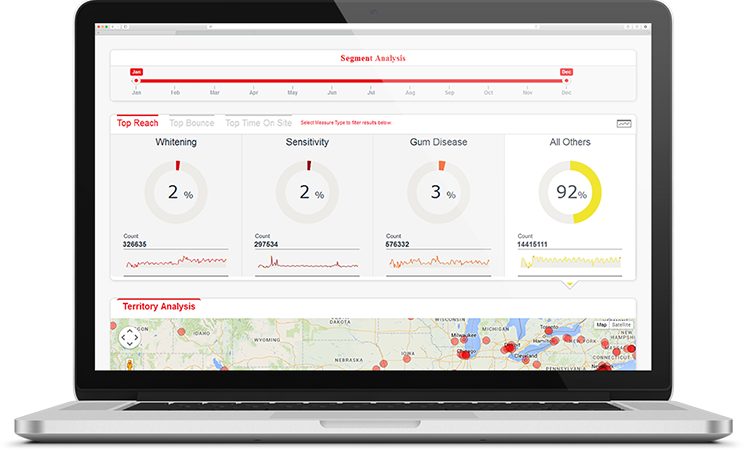 A Business Intelligence and Analytics Solution for a leading global FMCG brand with four major categories of the product; oral care, personal care, home care, and pet nutrition. The solution helps in doing effective data analytics and also identifies the historical sales patterns to design marketing campaigns. Moreover, Self-service BI helps the end users to design the dashboards and enabled them to generate reports as per their specific needs.